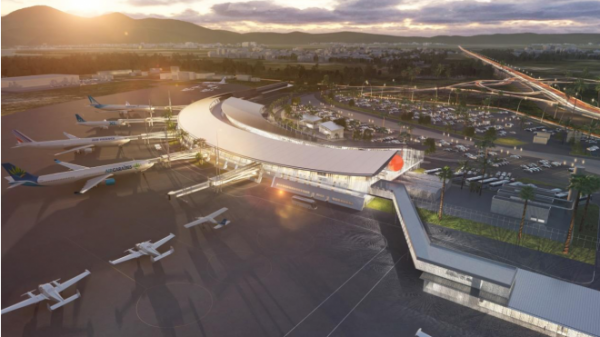 The Aimé Césaire Airport Authority in Martinique has announced a new expansion project, which will nearly double the size of the airport. The project, for which the plan has already been presented, will include new check-in counters, new lounges for regional and international flights, new security checkpoints, a new baggage sorting area as well as the repositioning of the car rental facilities. The ambitious improvement project is expected to be completed by 2020. ← Travels with Darley in Martinique on PBS!